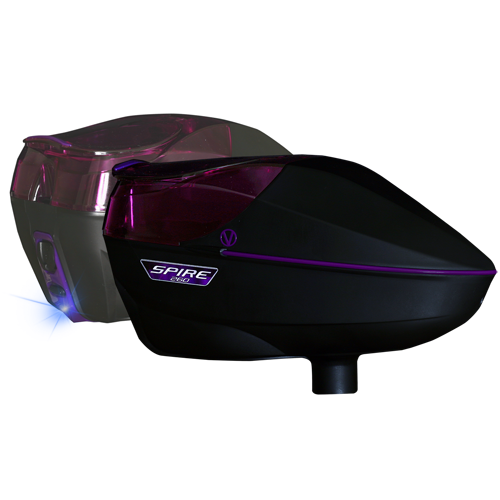 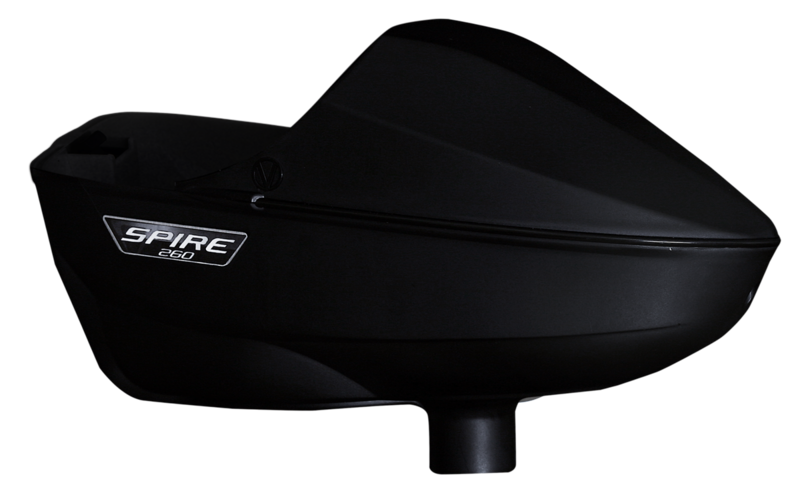 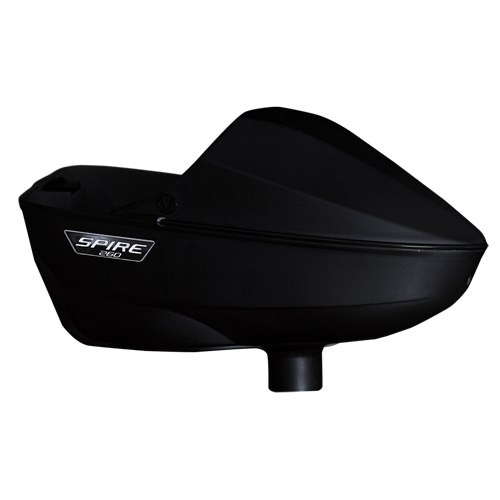 Increase the capacity of your standard Spire with a Spire 260 shell upgrade. 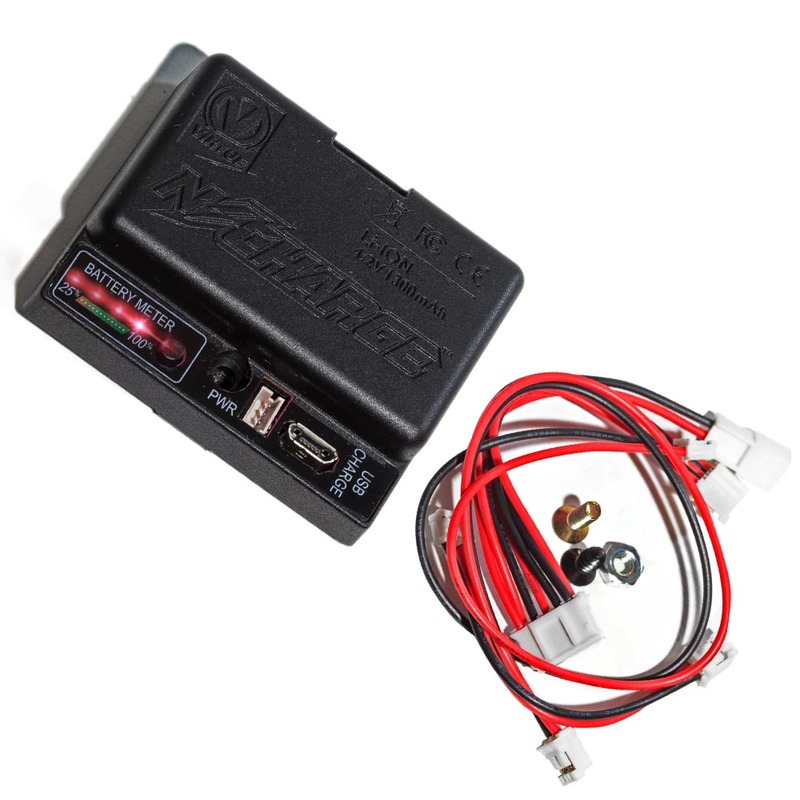 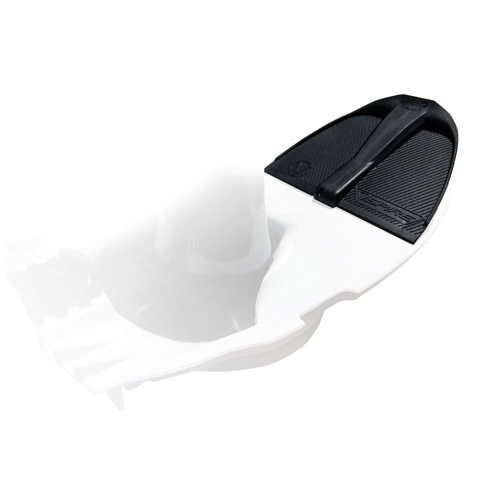 Shell kit comes complete for tool-less assembly and easy swapping back and forth. 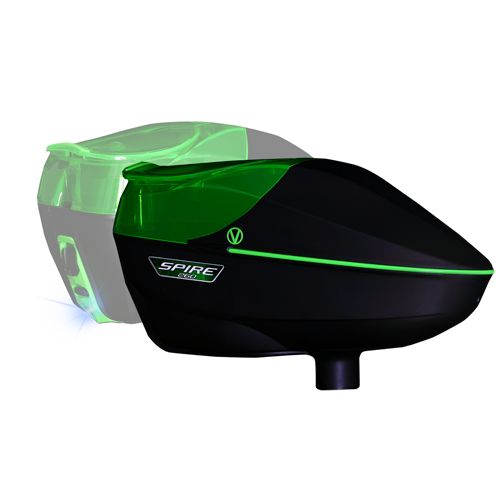 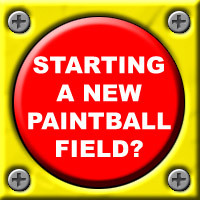 Simply install the tray and back shell from your existing Spire and go play!